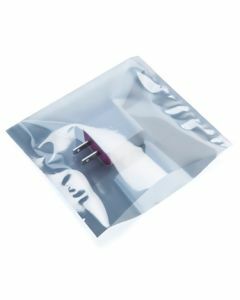 When you need to package electronics, it’s crucial to make sure that they are safe from the harmful effects of static electricity. 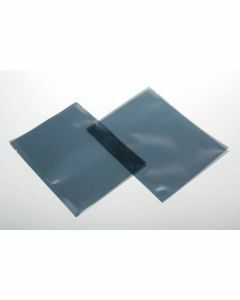 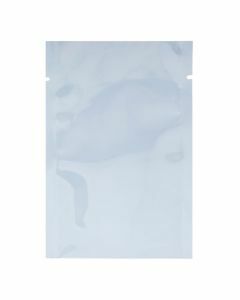 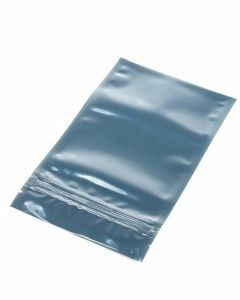 ClearBags® is one of the leading suppliers of affordable, high quality anti static bags. 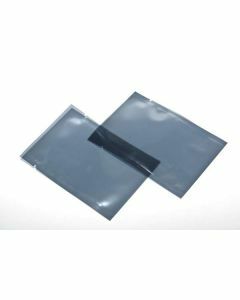 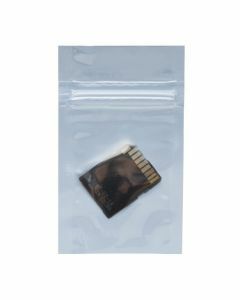 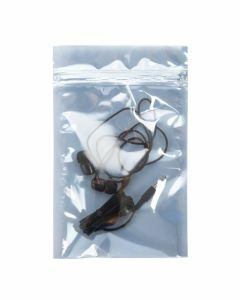 These bags come with or without zip closures and protect sensitive electronics from any static issues. 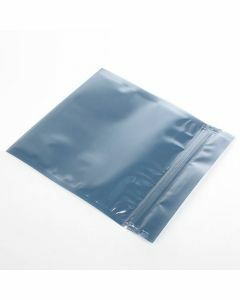 They are also slightly transparent, so that you can protect the bags from static while still being able to identify what’s inside. 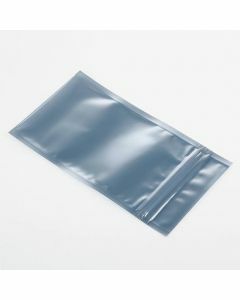 Our anti static bags are the best in the industry, and available for wholesale pricing. 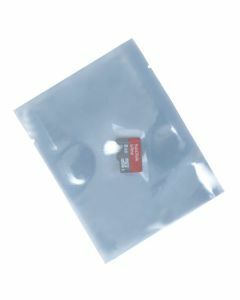 Find your electronic bag size today.